Amrita Centre for Entrepreneurship (ACE) hosted its fifth Entrepreneurship Awareness Camp (EAC) for the students of Amrita University from the 16th - 18th September, 2016. 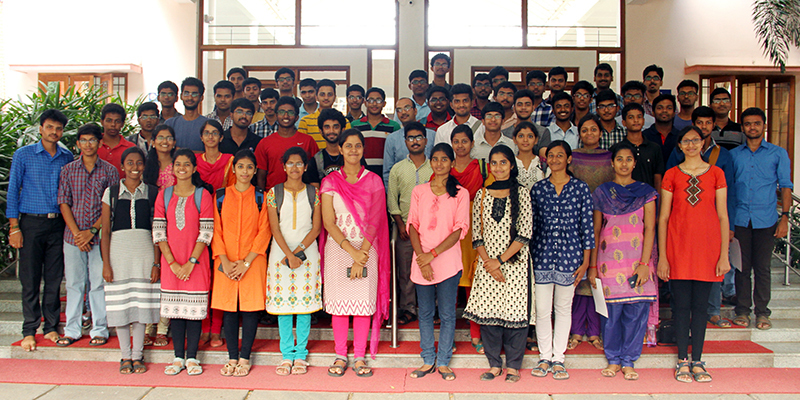 The three-day camp saw a participation of 75 engineering students who aspired to become entrepreneurs. Several established entrepreneurs shared with the students, their vast knowledge and experiences in their journey of becoming a successful entrepreneur. Amrita Centre for Entrepreneurship (ACE), Corporate and Industry Relations (CIR), Amrita University successfully concluded its first month-long Entrepreneurship Development Programme (EDP) on 27th June, 2016. 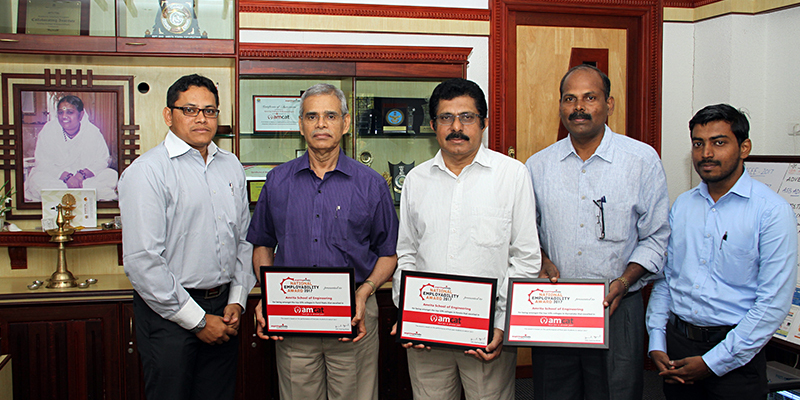 The EDP had been inaugurated on 30th May, 2016, by Mrs. J. Mohanasundari, Managing Director, Sharp Electrodes, who introduced the participants to the excitement, realities and challenges in entrepreneurship, and provided highly insightful, prescriptive suggestions for achieving success and sustaining entrepreneurial ventures. 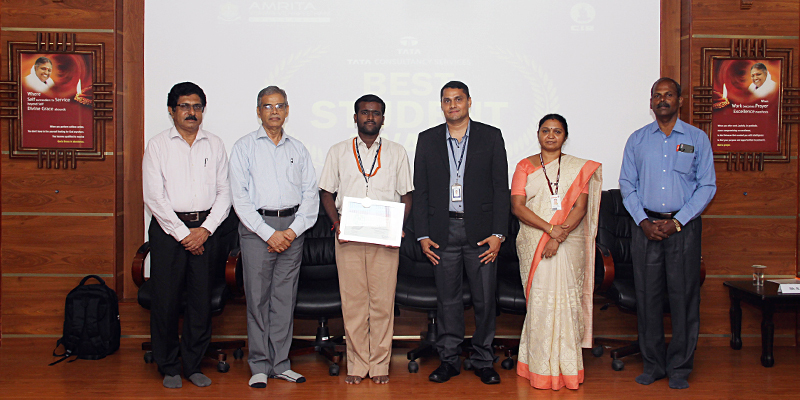 TCS Best Student Award function was held on 22nd April in the Muralikrishna Auditorium of CIR. Mr. K Gopakumar, Consultant from the Banking and Financial Services unit of TCS was the chief guest. The function started with the welcome address by Mr. N R Mohanan Sr. GM, Career Development CIR, who also briefed on the selection procedure to choose the best student. Prof C Parameswaran, Director CIR, delivered the keynote address highlighting the similarity in the ultimate objectives of Tata Group and Amrita namely services to the humanity. Dr.